We are your partner for individual, high-quality and innovative mobility solutions for the road, factory premises and military logistics. We offer the following products. 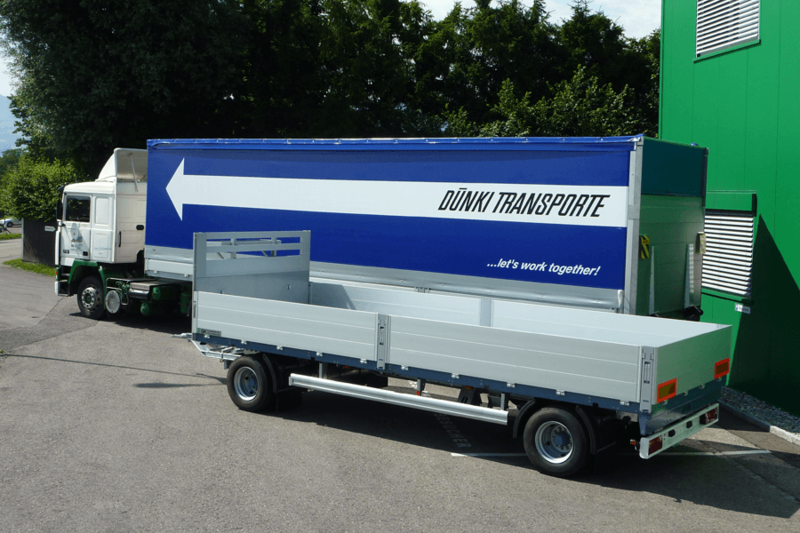 We manufacture trailers and semi-trailers of all weight classes for the transportation of general goods and dry cargo. 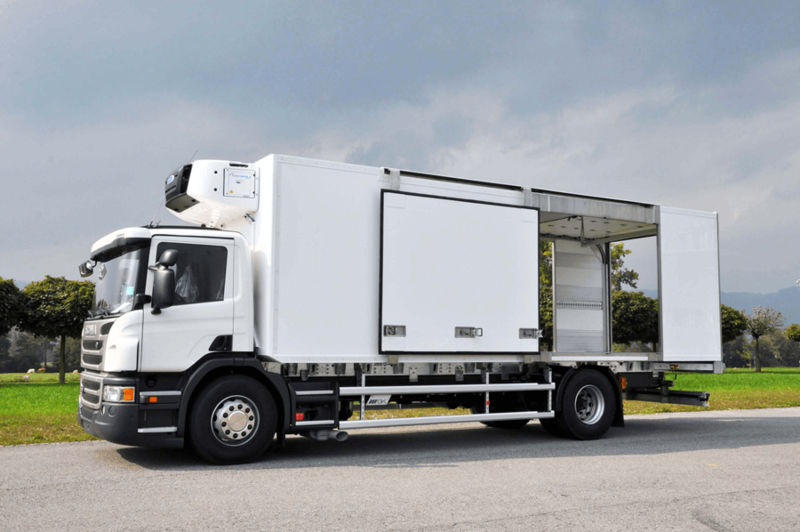 We offer refrigerated vehicles for the transport of foodstuff. We offer special transport solutions for the road and factory premises. 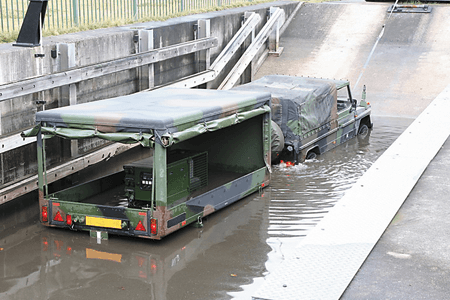 We solve the challenges of defence logistics with our mobile transport solutions.